Classic Volunteer Thank You Cards for Sale | it takes two, inc. 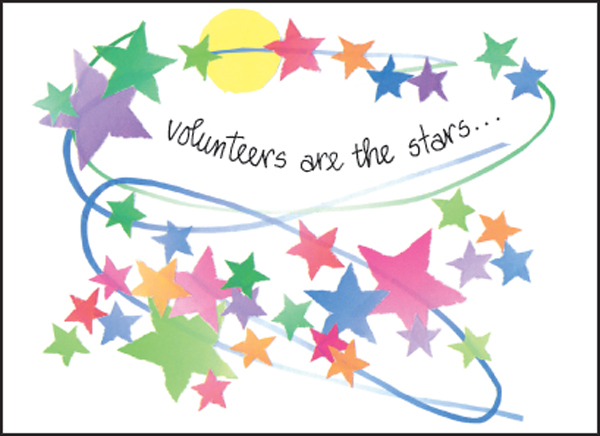 These star-filled volunteer thank you cards are the perfect compliment to a great volunteer thank you gift. 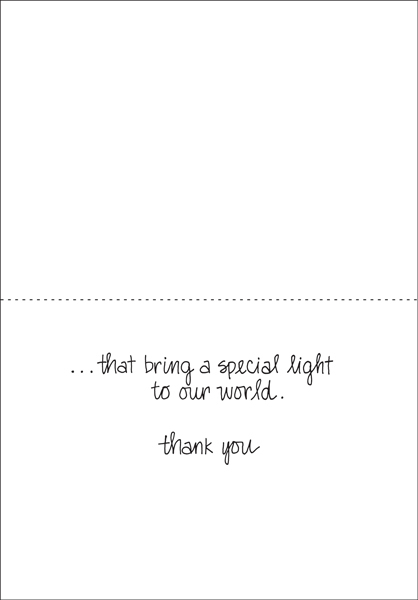 Send these cards to your volunteers!